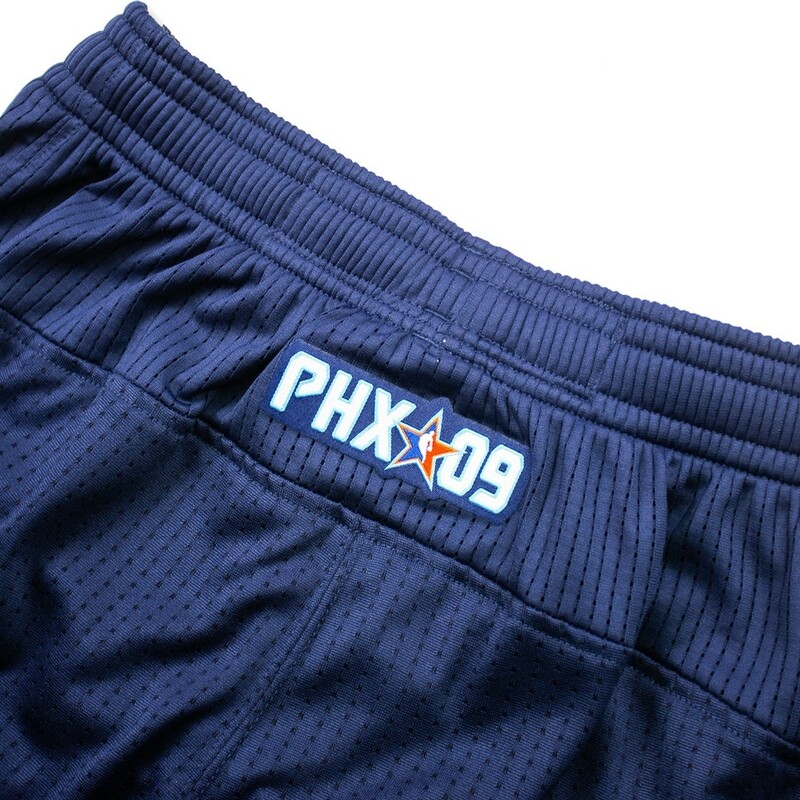 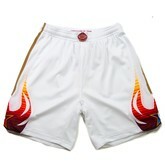 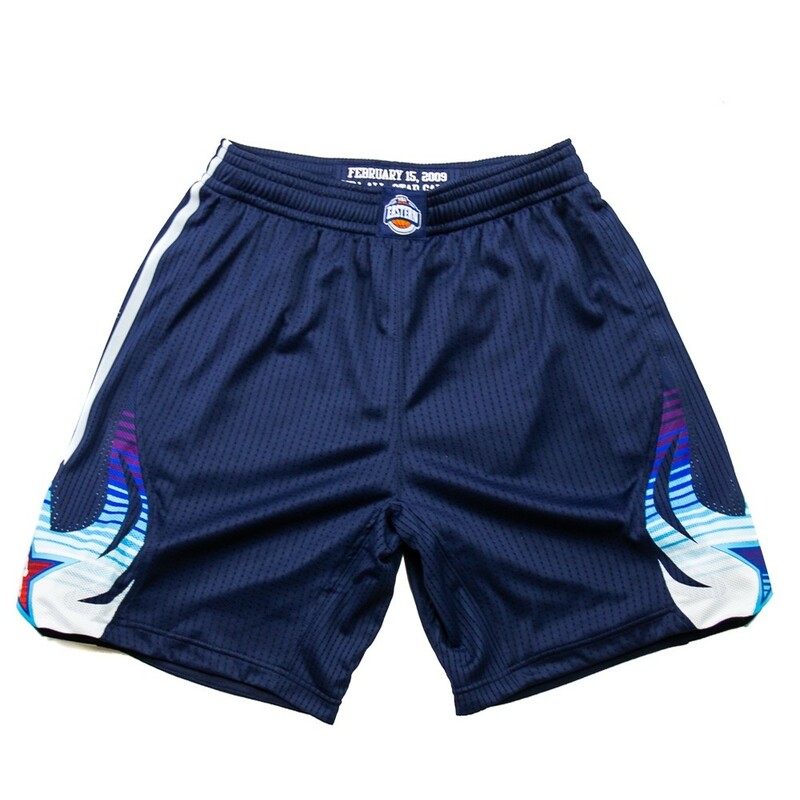 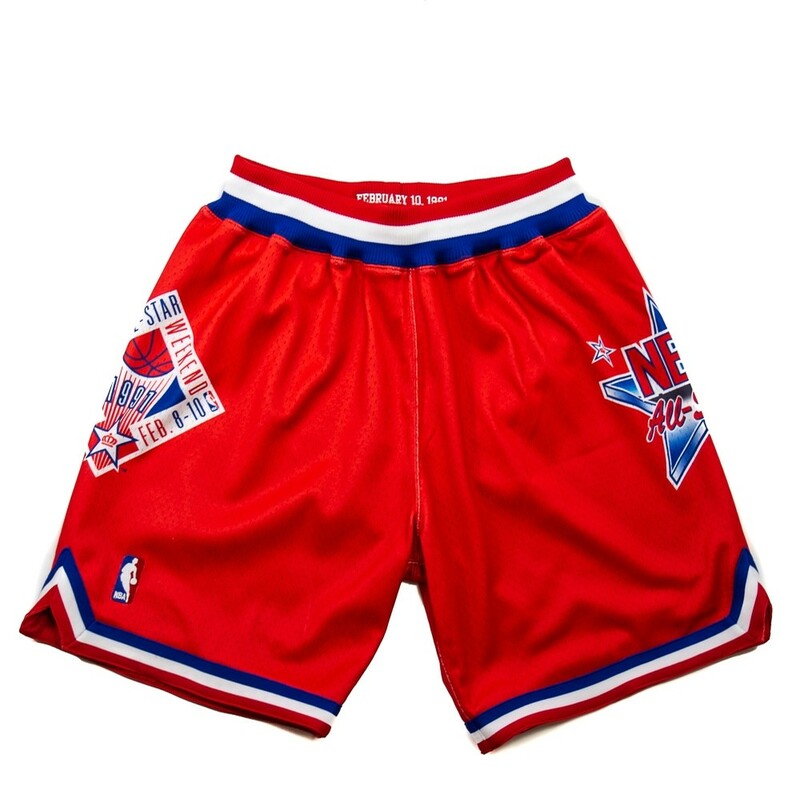 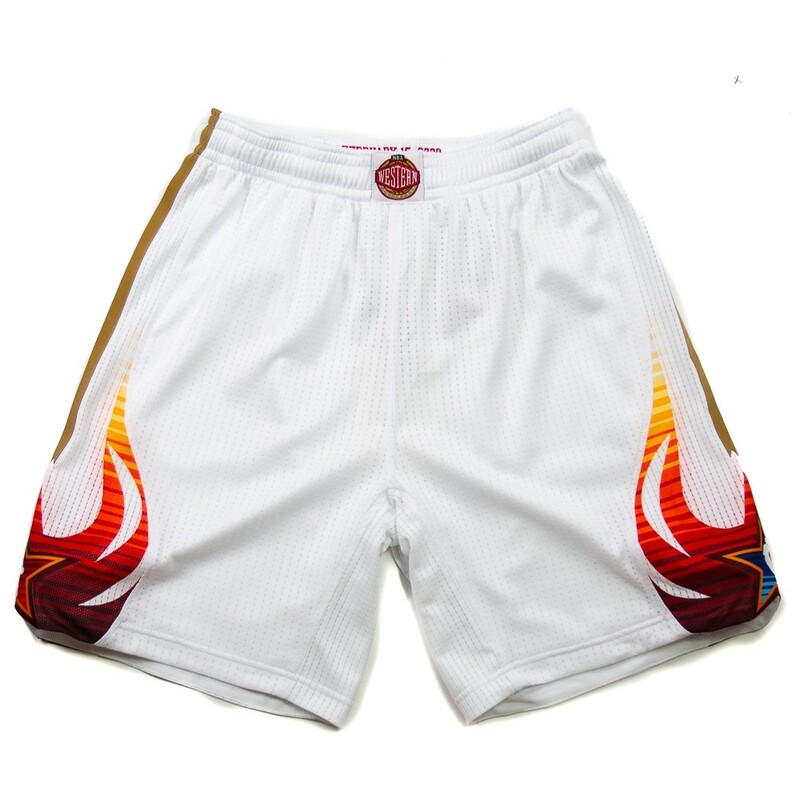 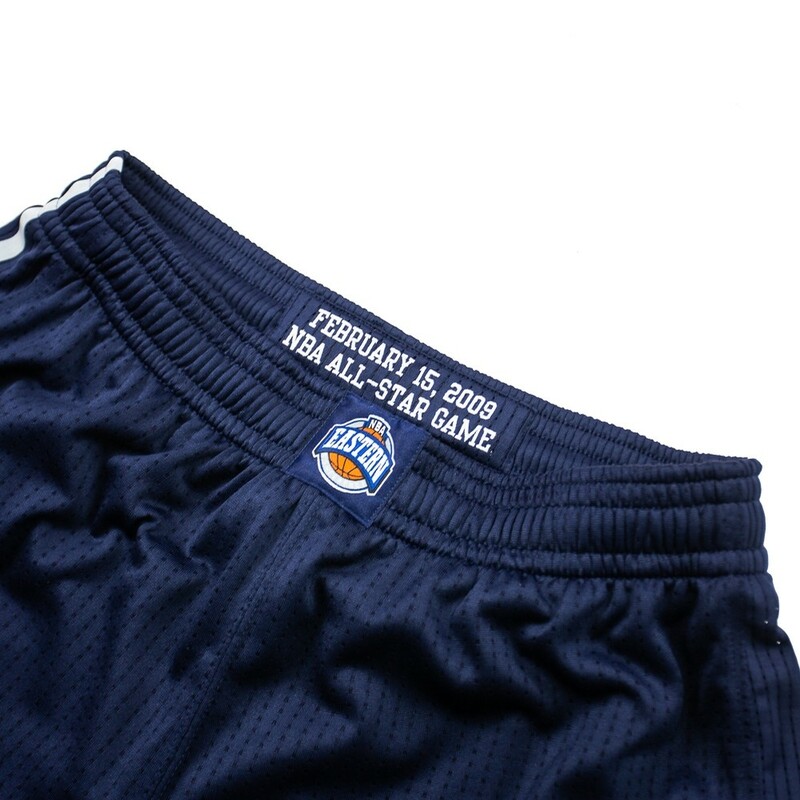 The NBA Authentic shorts from 2009's All Star Game in Phoenix have just touched down! 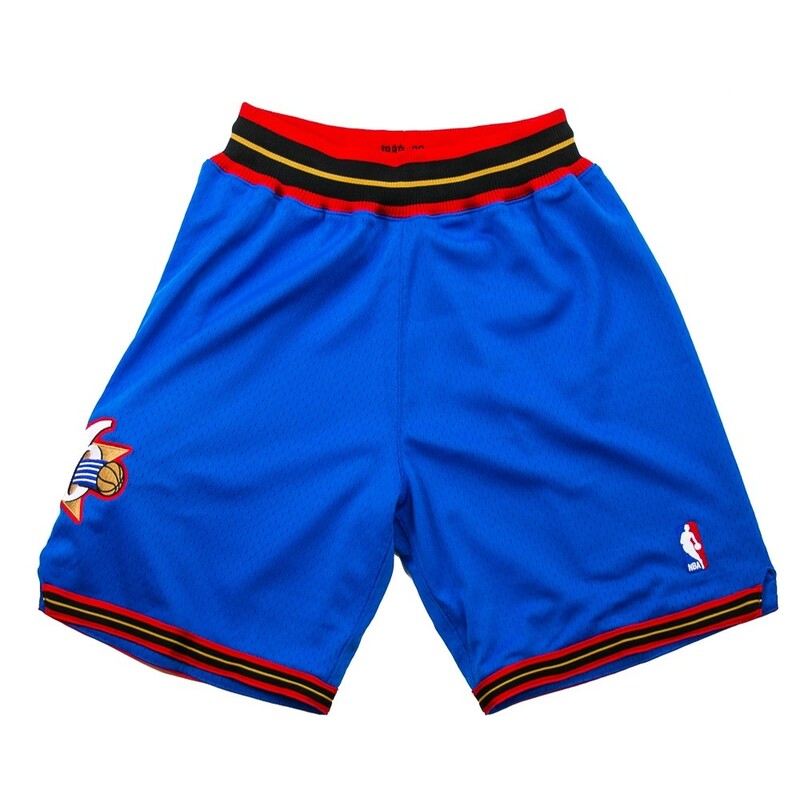 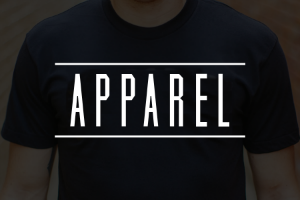 It's never too soon to start gearing up for the summer. 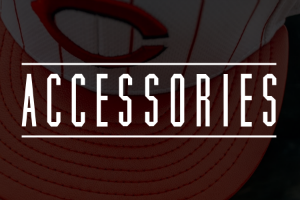 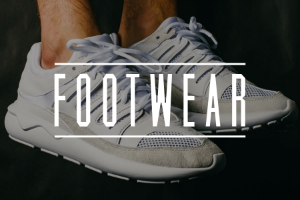 Grab your pair online or in-store today.